Apple is phasing out support for 32-bit apps on macOS. 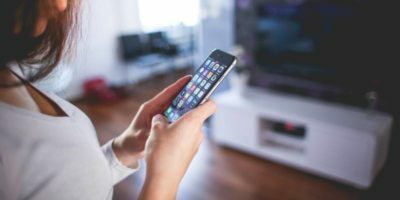 You probably have at least some 32-bit apps on your computer. 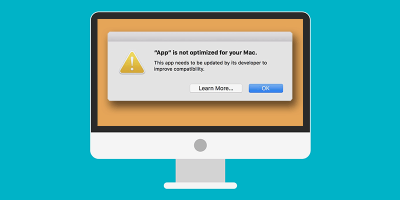 This article will show how to check for 32-bit apps on your Mac. 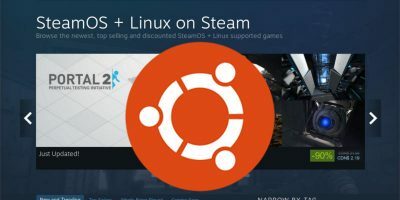 Even though Steam is available through the official Ubuntu repositories, a lot of new Linux users get tripped up by the installation process. Learn how you can configure the graphics card and install Steam in Ubuntu.